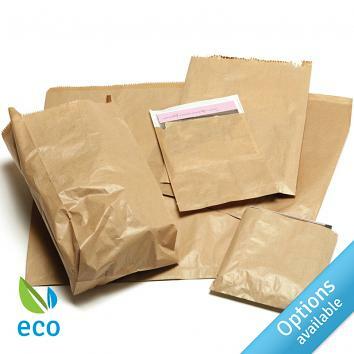 Our range of paper bags are suitable for a variety of uses. 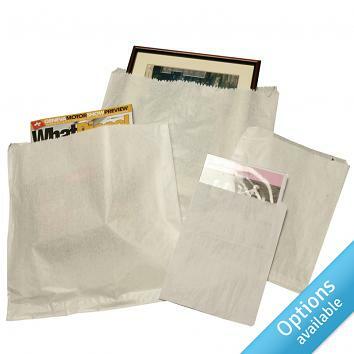 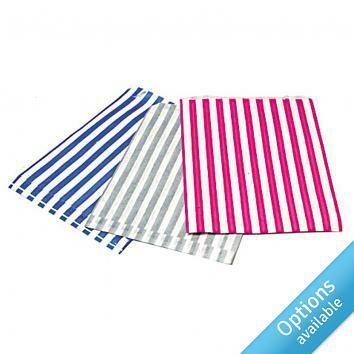 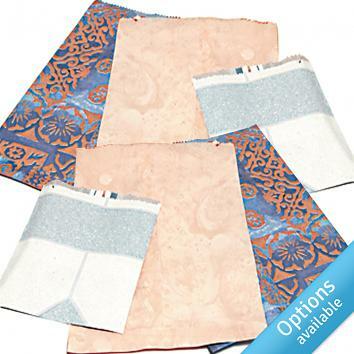 Choose from strung kraft bags, printed or block bottom counter bags. 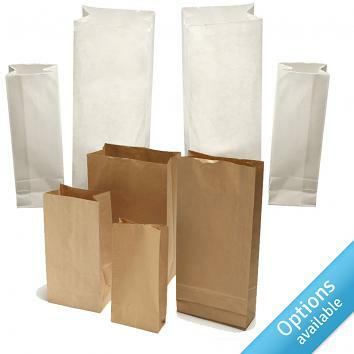 Some bags are suitable for food use. 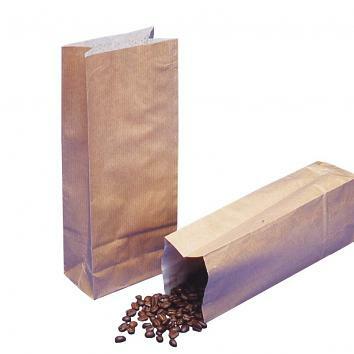 Talk to use about printing with your own brand and designs for a greater customer experience!